What impact will Brexit have on the property market? London’s property market has traditionally been a safe bet for investors looking for stable, long term growth, but experts say that the uncertainty around Brexit means prices have suffered. Economists and property experts expect that Brexit will continue to have a significant impact on the market over the coming months, with prices falling in London and other areas in the south-east. Back in September, Bank of England boss Mark Carney warned that no Deal Brexit could see house prices in the UK tumble by as much as 35%, however, it is unlikely that the market will crash. According to Savills, price falls are a temporary phenomenon pre-Brexit. Considering the impact of Brexit on the property market, another area of concern for landlords is the status of EU citizens looking to rent properties in the UK. According to research from the Residential Landlords Association (RLA), 44% of private rented sector landlords are less likely to rent to those without a British passport, up from 42% a year ago. The same research found that some landlords are reluctant to rent to European Union citizens mainly due to concerns about Brexit. 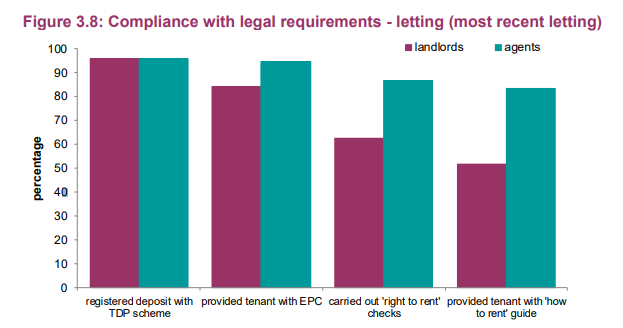 Since its implementation in 2016, the Right to Rent legislation means landlords in England are responsible for ensuring that prospective tenants applying to live in their property have the legal right to do so – and they face harsh penalties should they fail to carry out the right checks. The Association of Residential Letting Agents (ARLA) has asked the government for urgent clarification on how Right To Rent will work post-Brexit under new Freedom of Movement rules. The ARLA has subsequently received a response from Immigration Minister Caroline Nokes, confirming that the Right To Rent checks must continue post-Brexit as required in legislation until further notice. The Government’s Right to Rent Consultative Panel will meet on the 24th April to look at the operation of the Scheme and how to evaluate its impact on the behaviour of landlords and lettings agents. 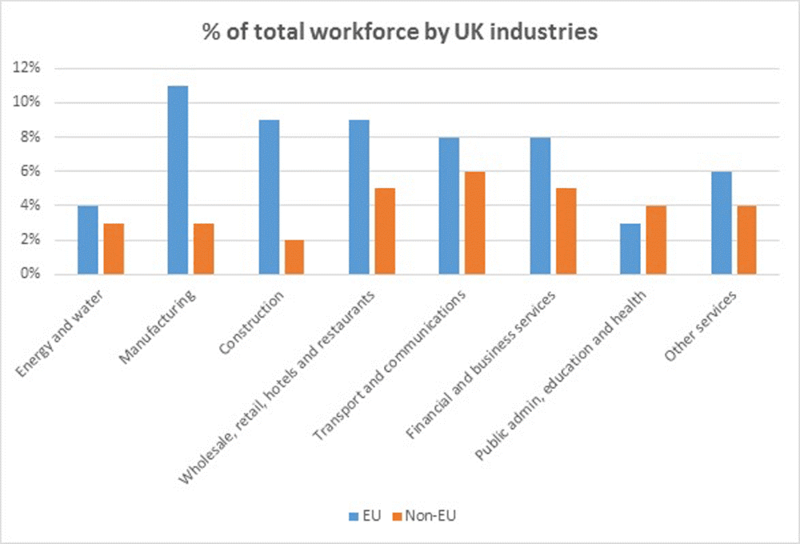 The UK construction industry relies heavily on EU migrant workers, making the availability of labour one of the biggest concerns post-Brexit. Currently there are insufficient British workers to meet the requirements of this particular industry, for both skilled and non-skilled roles. procedures, but may be unattractive to prospective workers in comparison to other visa-free EU countries. A shortage of labour could in-turn lead to higher project costs with demand for labour outstripping supply. potentially encouraging UK workers to demand higher wages. The good news is that the government has announced that the qualifications of individuals with EEA qualifications such as EU architects will still be recognised in the UK even with a No Deal Brexit. This means that subject to immigration policies, such individuals should be able to continue to register and work in the UK in much the same way as they do now. Alongside the freedom of movement of people, the other biggest concern for many involved in the construction industry is the movement of materials. Two-thirds of construction materials used in the UK are imported from the EU, with the three biggest commodities being timber, aluminium and steel. A matter of concern in the short term is the issue of a slowdown of materials – caused by delays as paperwork is checked before lorries can enter the UK, and it could significantly impact the construction industry’s systems where stocks of materials are not normally held for long periods. The costs of implementing new storage facilities could ripple through the whole supply chain. Furthermore, a No Deal Brexit is predicted to lead to a much weaker pound which in turn will cause higher costs of imported materials. In the absence of trade deals, the UK will lose its tariff-free access to the EU single market along with being faced with the imposition of new duties. As a member of the EU, the UK has been one of the biggest beneficiaries of EU funding. The potential loss of such funding may challenge the existence of future construction projects. There is also concern within the housebuilding sector and amongst financial forecasters that a No Deal Brexit would affect the appetite for investment and could lead to sites and projects being abandoned and fewer site acquisitions made. Falls in business investment due to a lack of confidence from the uncertainty of Brexit could depress industrial and commercial construction activity as well as residential. 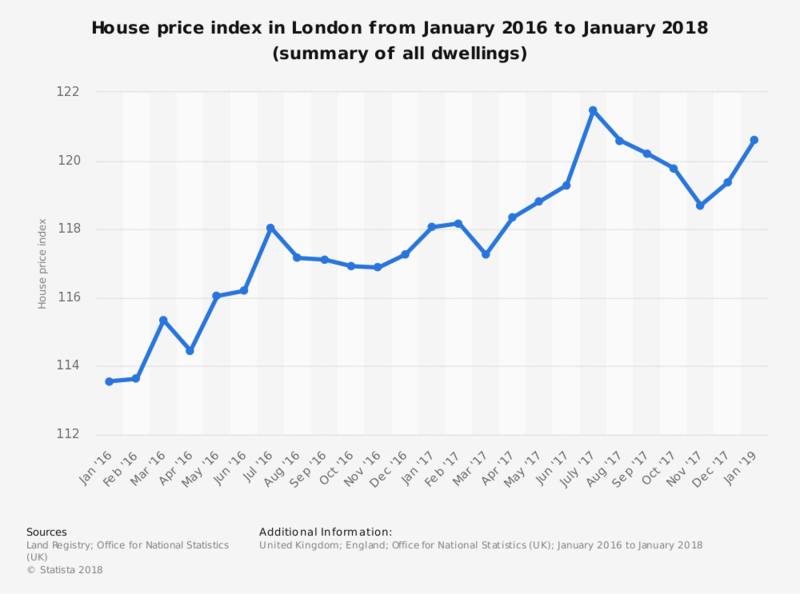 This could pose a challenge to the government’s current objective to build 300,000 houses annually and a decline in house building may worsen the current UK housing crisis. However, whilst a departure from the EU may close some funding doors it could open up others. The weak pound may put the UK in a positive light for some investors. Learn more about how Arthur Online uses the latest technology to save property managers time and money. Start a Free Trial or Book a Demo with one of our highly rated customer support team. Keep an eye out for Arthur Online’s blog and our social media for the latest property news!